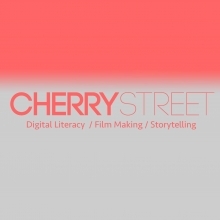 We are a group of high school students from summit sierra working collaboratively with cherry street films. In this video we wanted to highlight that life is better when you are with people you love. We hope you enjoy!